Each child who suffers from autism is different in the specific pattern and relative severity of each symptom, and therapy therefore needs to be tailored to individual need. Regardless, some degree of special education, occupational therapy, and speech therapy are generally necessary. The more successful programs generally involve a multidisciplinary team including a speech-language pathologist, occupational therapist, highly trained special education teachers and a physician, and involve intense, structured therapeutic activities for at least 25 hours a week in an environment which allows for supervised interaction with other children. Advanced techniques in speech-language therapy include PROMPT (Physically Restructuring Oral Musculature Phonetic Targets), PECS (Picture Exchange Communication), SIM (Sound-In-Motion), and Verbal Behavior Therapy. 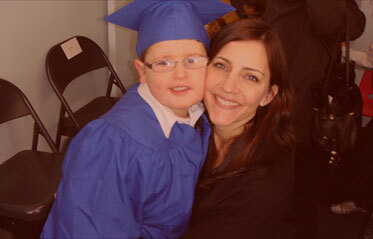 Over the past decade there have been major advances in the treatment of children with autism. Comprehensive behavior-based therapies such as Applied Behavior Analysis (ABA) have been groundbreaking in effectively treating many of the symptoms of autism, enhancing global functioning and improving intellectual performance, and allowing many children with autism to lead healthy, productive and independent lives, especially when applied at an early age. Applied Behavior Analysis (ABA) is a teaching technique in which socially significant behavior is modified by applying interventions that link a behavior to a positive or negative result, then adjusting the intervention based on the positivity of the response until the desired behavior is achieved. 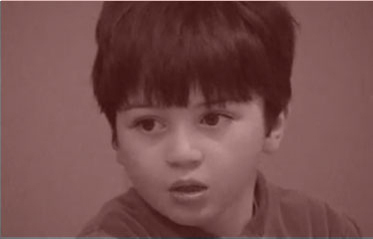 Based on decades of research, numerous studies have demonstrated that when ABA teaching is utilized in an intensive manner, starting at an early age, it is effective in Autistic Spectrum Disorders in teaching new skills, maintaining or increasing wanted behaviors, reducing or restricting negative behaviors, and allowing positive behaviors to be transferred from one situation to another. ABA has been endorsed by the U.S surgeon general, the New York State department of Health, and many other state and federal agencies. 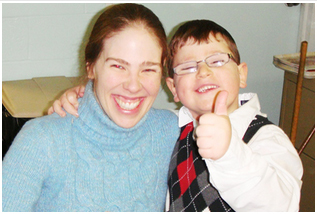 Research shows that ABA, when performed in an intense and comprehensive fashion such as it is practiced at Reach for the Stars Learning Center (RFTS), can produce improvements in communication, social relationships, play, self-care, reading, academics and adaptive living skills such as eating, toileting, dressing, time management, home and community orientation, and employment skills. Using intensive ABA, children with autism can experience significant improvements in learning, reasoning, communication and social skills, and some children acquire sufficient skills to participate in regular classrooms with little or no support. Although it is impossible to predict the extent in which a child will benefit from ABA, nevertheless most autistic children make significant improvements after spending time in a quality ABA-based school such as RFTS. 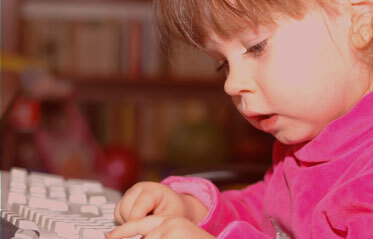 The ABA program at Reach for the Stars is individualized to each child's skills, behavioral needs and responses. It includes a highly trained therapist who designs an intervention plan for each child and who oversees its implementation. Treatment goals target a broad range of skills, and emphasize skills that will enable the child to become independent and successful in both the short and long terms. Desired skills are broken down into manageable steps, and an abundance of positive reinforcement is given for each useful skill or appropriate behavior which the child demonstrates. Emphasis is placed on positive social interactions and enjoyable learning. Objective measurement of each child's progress takes place in an ongoing manner, and the treatment plan is continually adjusted to meet the desired goals.